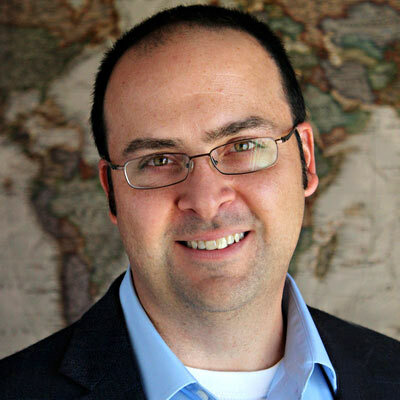 Jon Hirst serves as President and CEO of GMI, a research organization that helps the Global Church steward knowledge for Kingdom impact. Since growing up as a missionary kid in Argentina and Venezuela, he has been committed to serving the Global Church in creative and intentional ways. Jon is the co-editor of Innovation in Mission with Rev. Jim Reapsome and co-author of Through the River: Understanding Your Assumptions About Truth (both published by InterVarsity Press) with his wife Mindy. They live in Colorado with their three children. Jon joined the ALS Team at the point that we began to design the best way to make what we had learned available to others. In his position as head of GMI and board member of Media Associates International, Jon brought a broad view of both the digital and print components of communicating what ALS was all about to others. We are particularly excited at the potential overlap and collaboration that can be nurtured as the academic community that participated in the ALS and the mission community of GMI share information and ideas. We will continue to work with GMI developing additional materials for the “Findings Page” and the “Resource Page”.